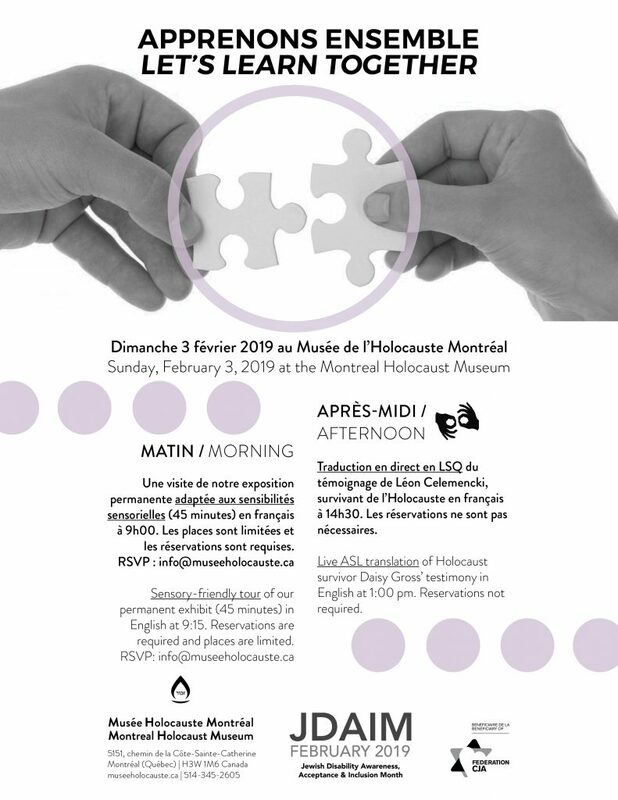 In celebration of Jewish Disability Awareness and Inclusion Month (JDAIM), the Montreal Holocaust Museum is organizing a sensory-friendly visit on February 3, 2019. We’ll be opening the Museum early to offer small guided tours of permanent exhibit on February 3, 2019. 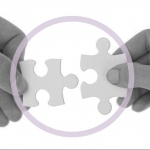 In preparation of your tour, click here to view a sensory map of the permanent exhibit. The following map will allow you to identify various elements of our permanent exhibit including benches, quiet areas, the elevator, washrooms, emergency exits and other important details.